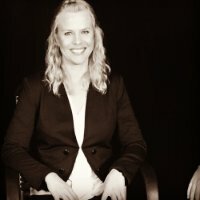 AASCEND‘s February 3 Job Club presents Hester Wagner, Program Director of the Futures Explored Film Workshop. 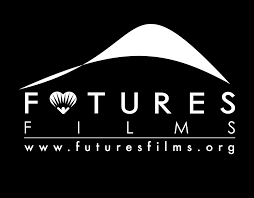 The Futures Explored Film Workshop is a hand-on program that teaches all aspects of film-making and explores employment opportunities in film and media for adults with autism and developmental disabilities. This entry was posted in Uncategorized by gregory. Bookmark the permalink.